A wonderful combination of RUBIX CUBEandCHESS. 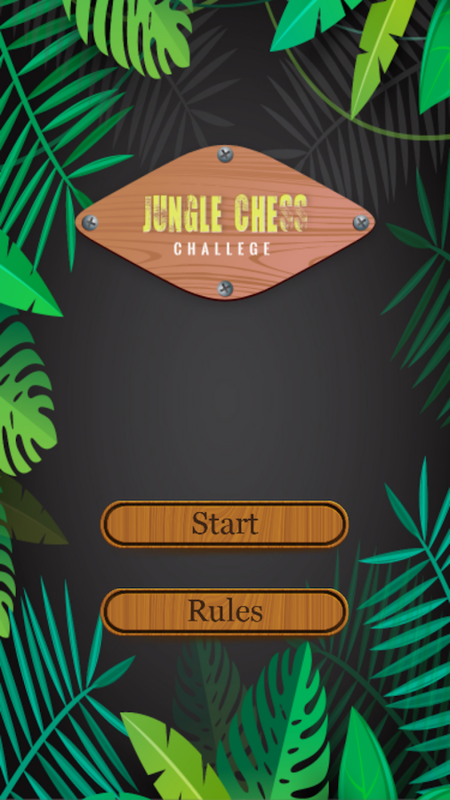 Jungle Chess Challenge is a chess based puzzle game madetochallenge your analytical thinking. The Sheeps are lost in the forest among the wild animals and itisyour job to rescue all 5 of them. 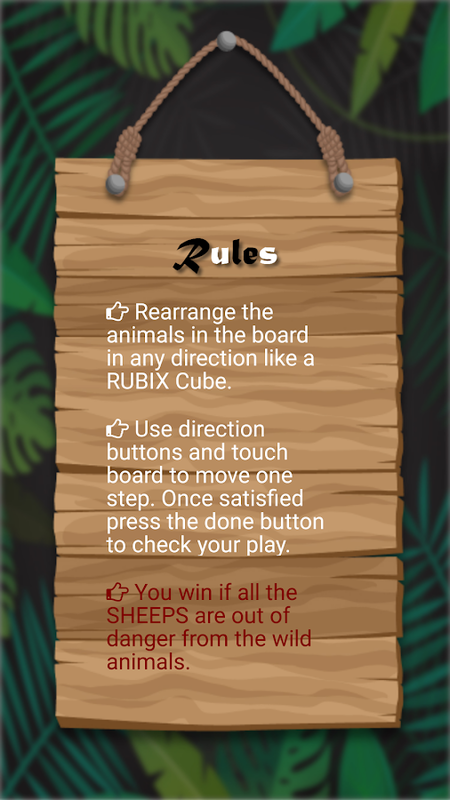 Use the direction buttons and touch the board to move as aRUBIXcube in any direction. You win if you could save all the shipsfromdanger. The danger zones are based on standard chess rule butwithNO DIRECTIONS for a soldier (can attack in all four sidecorner).Chess pieces are replaced by wild animals to add morefun. Watch out! All the wild animals in the board are your enemiesandyou have no allies!!! 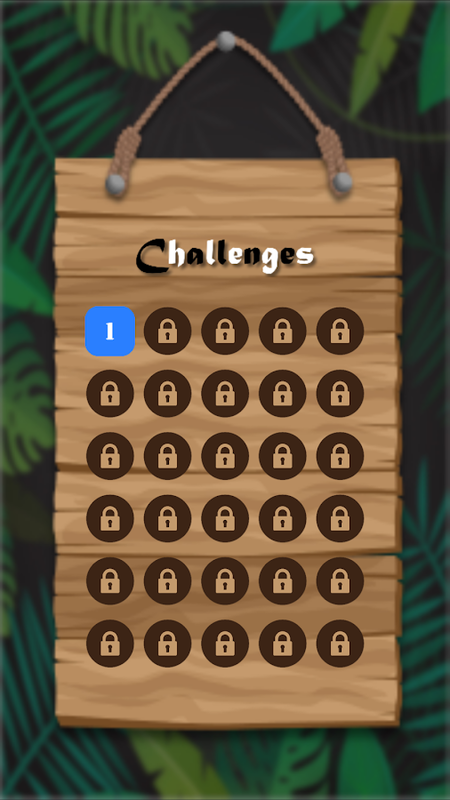 Try to complete all 50 challenges and become a master in the gameofChess.